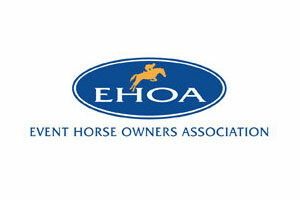 You are all no doubt aware that I was due to step down this Autumn from chairing the EHOA. As a result of a recent board meeting, it was suggested to me that I might consider remaining as Chair of the Association until such time as the new person feels able to take up the reins. This is likely to come from within the board, all of whom have a wide knowledge of the Sport and we are privileged to have them representing us. Over the course of the last 18 months many of my responsibilities have been delegated to other board members and this will actively continue in 2019. It is on this understanding that I will remain as Chairman until such time in the forthcoming months that a suitable candidate is ready to take the Association forward. I am really looking forward to seeing many of you next week at the dinner and awards evening. It should be a great celebration of the achievements of 2018.